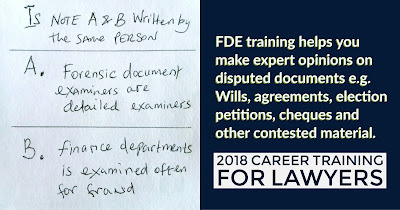 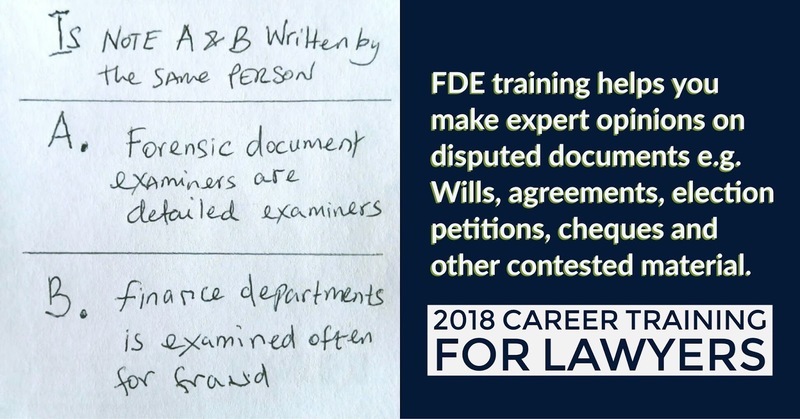 As a lawyer, training in Forensic Document Examination will aid you in preparing expert opinions on the authenticity of documents from Wills, Agreements, Cheques, Signatures and many more. 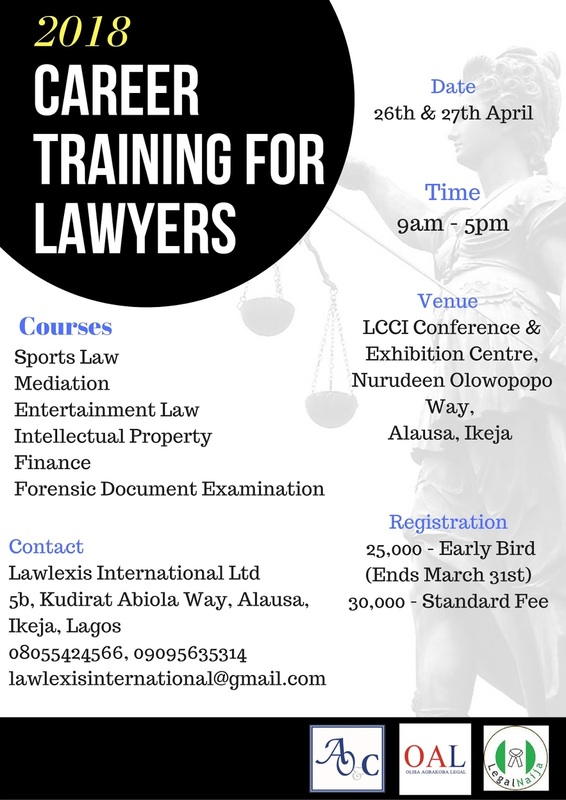 Early Bird Registration for the 2018 Career Training For Lawyers ends in 2 days. Register on or before the 31st of March, 2018 to earn a 5,000 Naira discount.